Transferring, selling or sharing an account is strictly prohibited. 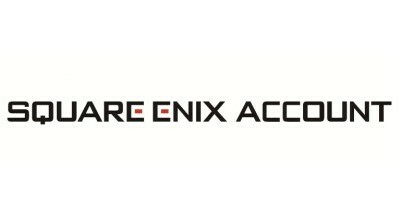 A SQUARE ENIX account should only be accessed and used by the original user. Account information should never be given to any individual outside of your legal guardian, a minor in your care, or a SQUARE ENIX Support Center representative. Not sharing an account in this manner provides additional protection for the account from outside influences that may damage, alter or otherwise compromise the account. Please note that sharing account information is also a violation of the FINAL FANTASY® XIV User Agreement. Sharing this account information can lead to disciplinary action being taken against the account.